The Belanger product line is a series of economical, water saving faucets for the kitchen, laundry room and bathroom. These faucets range from non-metallic designs to faucets featuring metallic shells and brass waterways. The bathroom faucets have a flow rate of 1.2 gpm while the kitchen and laundry room faucets are at 1.8 gpm. The classic designs for the bathroom offer options for dual handle or single lever functionality, and can include a matching mechanical pop-up drain. 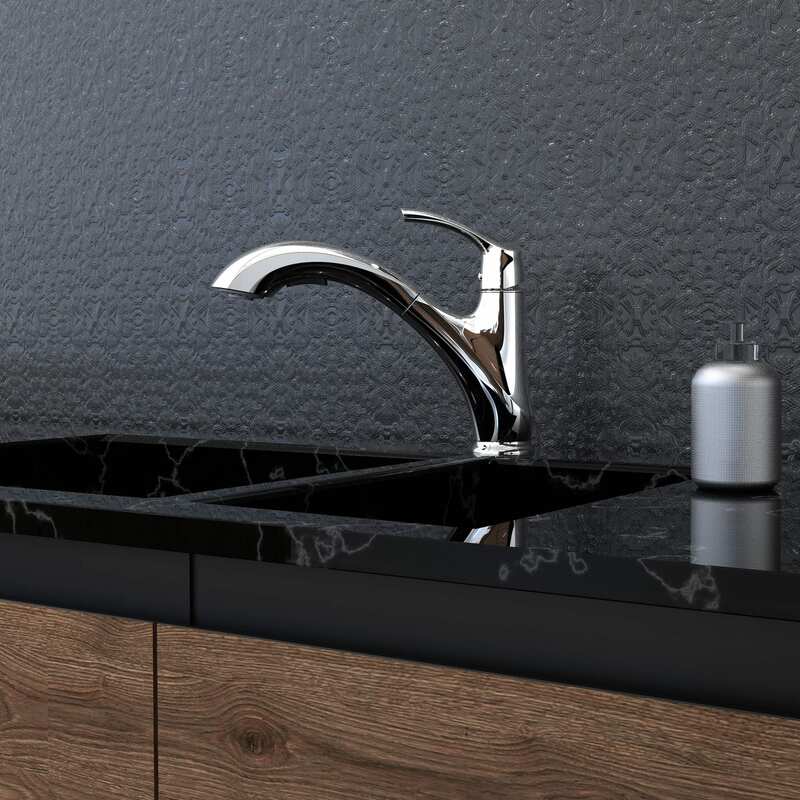 The kitchen faucets comes with or without a side spray for increased maneuverability and cleaning action in the sink.